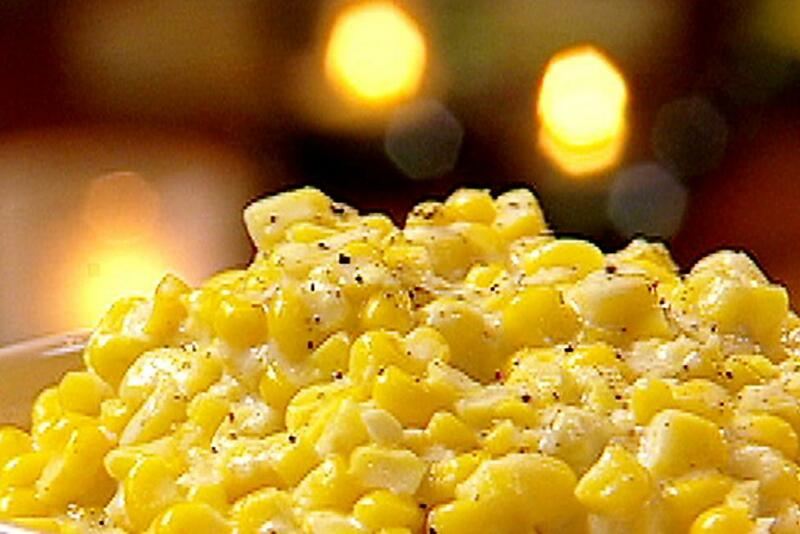 Grilled, Steamed, or Creamed Fresh Corn -- Yum! It may be yellow or it may be white, but we think fresh corn on the cob is tasty in any color. In Johnston County, one of the fastest growing counties in North Carolina, road-side fields with tall corn stalks are still easy to find. There are a host of recipes for fresh corn, and here&apos;s one of our favorites to share with our readers.